Four space-faring friends (Alyssa, Erin, Kevin, and Mike) explore the cosmos and the unknown in search of adventure in this real play podcast based on the Starfinder system with their Game Master - Chris! Get hyped!!! FTL Jump #7 to Hype Space completed! In today's audio transmission... A farewell party greets our heroes. Secrets are revealed within the Drift. A reckless plan is born. 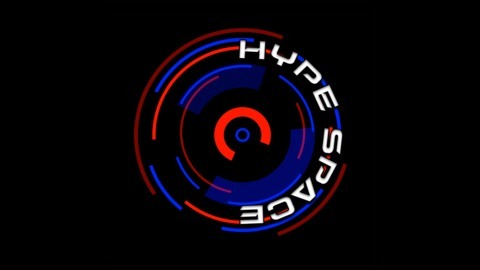 Stay tuned for the next transmission of Hype Space! Please like, rate, share, and subscribe! You can find this show on iTunes or on our website! Here is a link to our RSS feed that you can upload to any podcast player of your choice! Feel free to visit and chat with us on Facebook, Twitter, and Instagram! 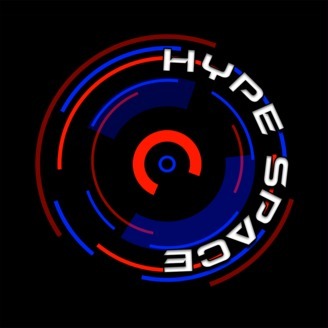 If you use the #hypespace hashtag, you too can become an NPC in our campaign! Special thanks to Tabletop Audio and Syrinscape for their sound effects and ambient music. Please check them out and support them for your own tabletop RPG adventures! Special thanks to Lynn Theory for sharing our content & being a beloved friend of the show! Please check out their super rad livestream content at twitch.tv/lynntheory and on Twitter @ImLynnTheory.